20 Disposable plastic, 5.35 oz. Clear Wine Glasses. Comes in 2 separate pieces. 40 Disposable plastic, 5.5 oz. Clear Wine Glasses. Comes in 2 separate pieces. Make a positive impression without breaking the bank when you choose economically priced Embassy� glasses. Refined, classically designed coupes, flutes and wine glasses feature a smooth-rounded bowl, graceful stem and stable foot. Safedge� Rim and Foot resist chipping. Cup Type: Cold; Capacity (Volume): 6 oz; Material(s): Glass; Color(s): Clear. Make a positive impression without breaking the bank when you choose economically priced Embassy� glasses. Refined, classically designed coupes, flutes and wine glasses feature a smooth-rounded bowl, graceful stem and stable foot. Safedge� Rim and Foot resist chipping. Cup Type: Cold; Capacity (Volume): 6.50 oz; Material(s): Glass; Color(s): Clear. Make a positive impression without breaking the bank when you choose economically priced Embassy� glasses. Refined, classically designed coupes, flutes and wine glasses feature a smooth-rounded bowl, graceful stem and stable foot. Safedge� Rim and Foot resist chipping. Cup Type: Cold; Capacity (Volume): 8.50 oz; Material(s): Glass; Color(s): Clear. 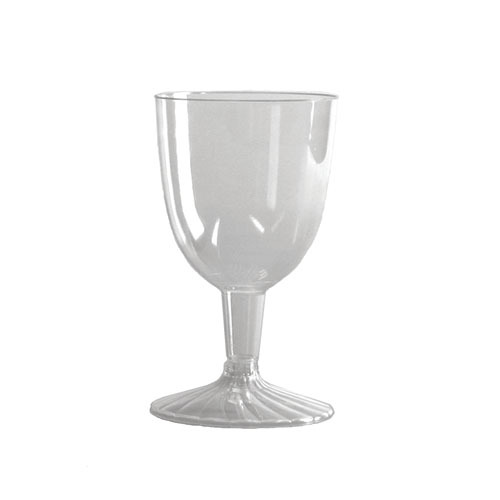 Classic elegance meets durable strength in Perception stemware. 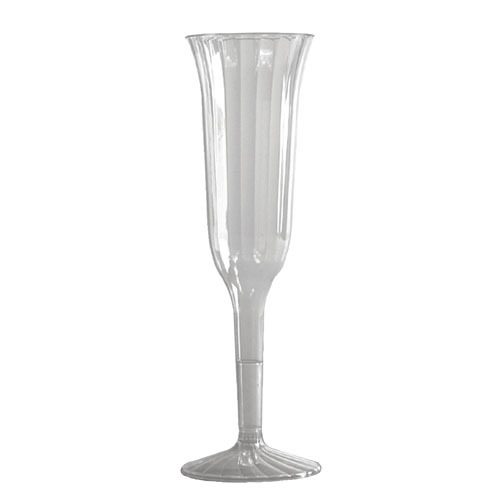 Impeccable glasses feature a graceful stem, smooth-rounded bowl and a stable foot. Safedge� Rim and Foot resist chipping. Cup Type: Cold; Capacity (Volume): 20 oz; Material(s): Glass; Color(s): Clear. Classic elegance meets durable strength in Perception stemware. 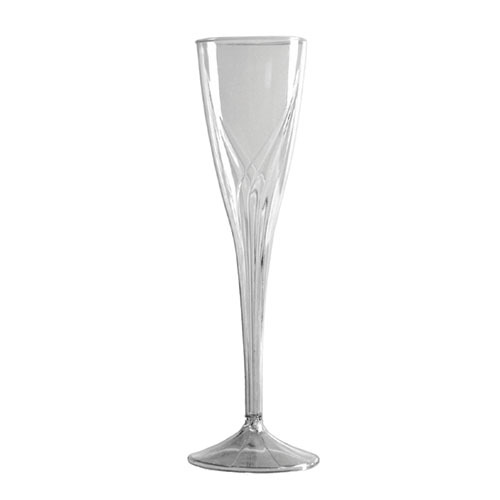 Impeccable glasses feature a graceful stem, smooth-rounded bowl and a stable foot. Safedge� Rim and Foot resist chipping. Cup Type: Cold; Capacity (Volume): 11 oz; Material(s): Glass; Color(s): Clear. Made in Colombia with quality raw materials and exported to more than 30 countries. Ideal for food service or retail uses. Holds 12.5 oz. Fred enthusiastically endorses that famous comment often attributed to Julia Child: "I enjoy cooking with wine. Sometimes I even put it in the food." So he's designed a new kitchen tool no cook should be without, crystal stemware that measures in both cups and sips. It matters not whether the wine is destined for the chef or for the pan, you'll be prepared! Sauced is a 12-ounce lead-free-crystal all-purpose wine glass, accurately marked in 1/4 cups and 2-ounce sips.